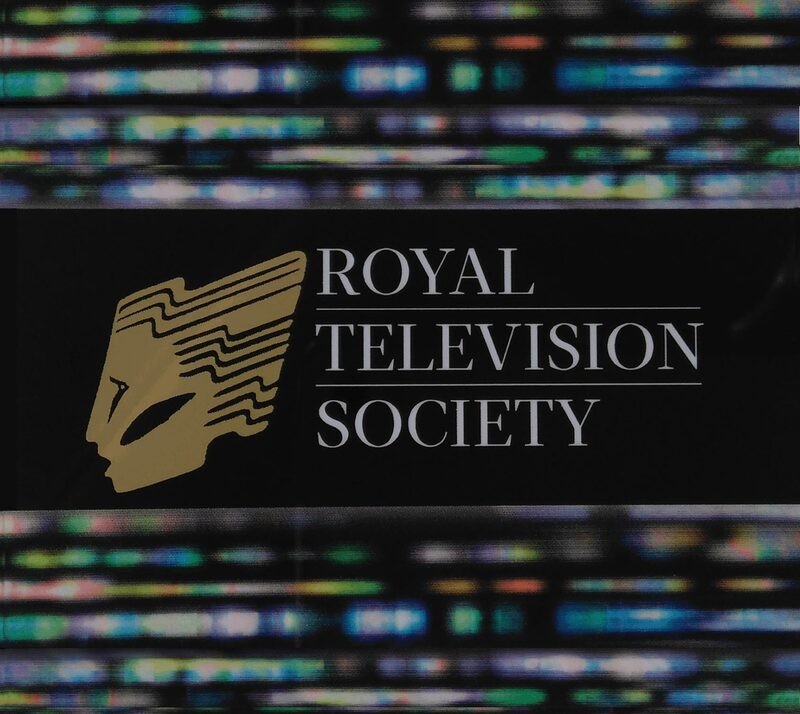 Why become a member of the Royal Television Society? RTS Membership offers a range of benefits and discounts as well as professional and educational opportunities. 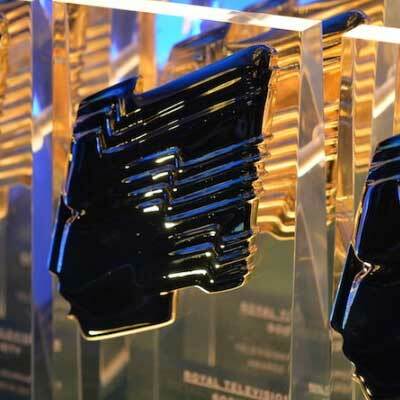 Whatever your connection with television, video and film, click here to discover the many benefits that membership of the RTS can bring. We offer membership packages for people both working and retired, as well as special memberships for students and those just starting out on their careers. If you have already joined the RTS and received your membership number, you are able to access your benefits here.. 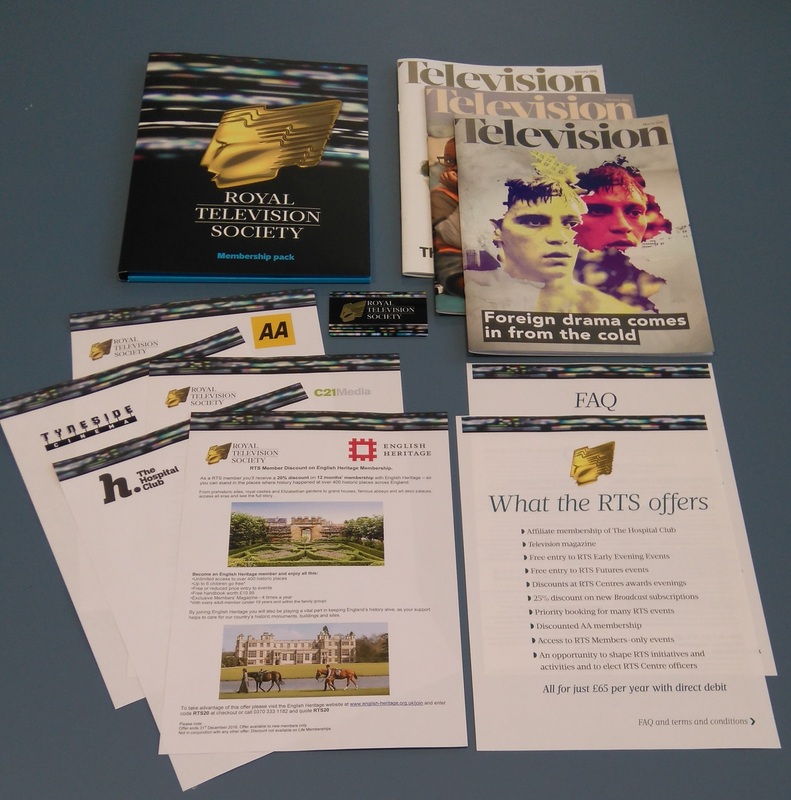 The gift of an RTS membership for a relative or friend is a special way to inspire their interest and love of television. They will receive a monthly magazine, free access to events and discounts on a range of member benefits. Click here to arrange Membership for someone who you know has a passion and interest in television.